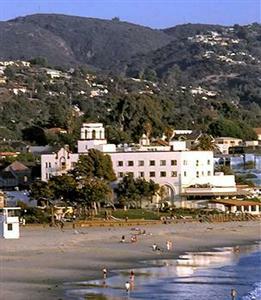 There are many choices of moderately-priced Laguna Beach hotels in town. 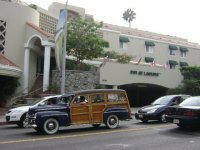 These hotels provide great accomodations near all of the Laguna Beach festivals, Pageant of the Masters, restaurants, shops, and art galleries! 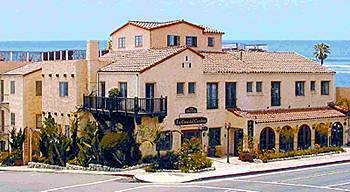 This hotel has one of the best locations in Laguna Beach. 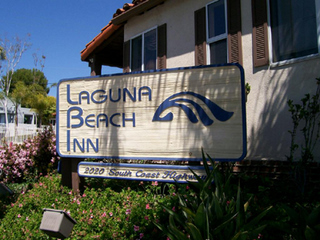 Set on the cliffs overlooking Main Beach, within walking distance of virtually everything in North Laguna. 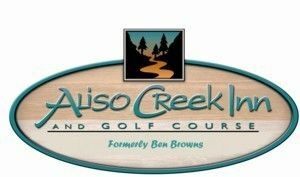 Is a great rustic hotel located in a more secluded South Laguna location in Aliso Creek Canyon. 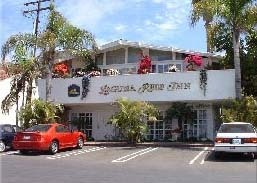 This hotel features the only golf course in the town of Laguna Beach and a short walk to Aliso Beach! 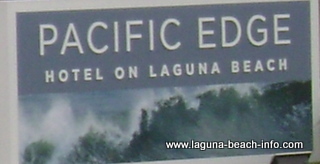 This pet-friendly Laguna Beach hotel has recently been remodeled. You'll enjoy flat-screen LCD televisions, complementary wireless, whirlpool spas for two, and great panoramic views from the rooftop terrace, only 99 steps from the sand!